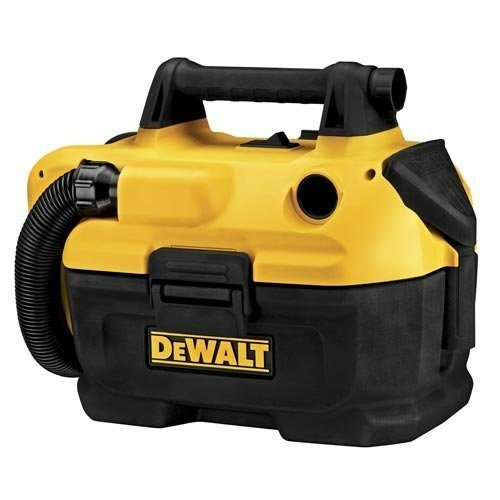 DEWALT DCV580 18/20V MAX Cordless Wet-Dry Vacuum Just $79! You are here: Home / Great Deals / Amazon Deals / DEWALT DCV580 18/20V MAX Cordless Wet-Dry Vacuum Just $79! Head over to Amazon and get the very highly rated DEWALT DCV580 18/20V MAX Cordless Wet-Dry Vacuum Just $79! Shipping will be FREE!